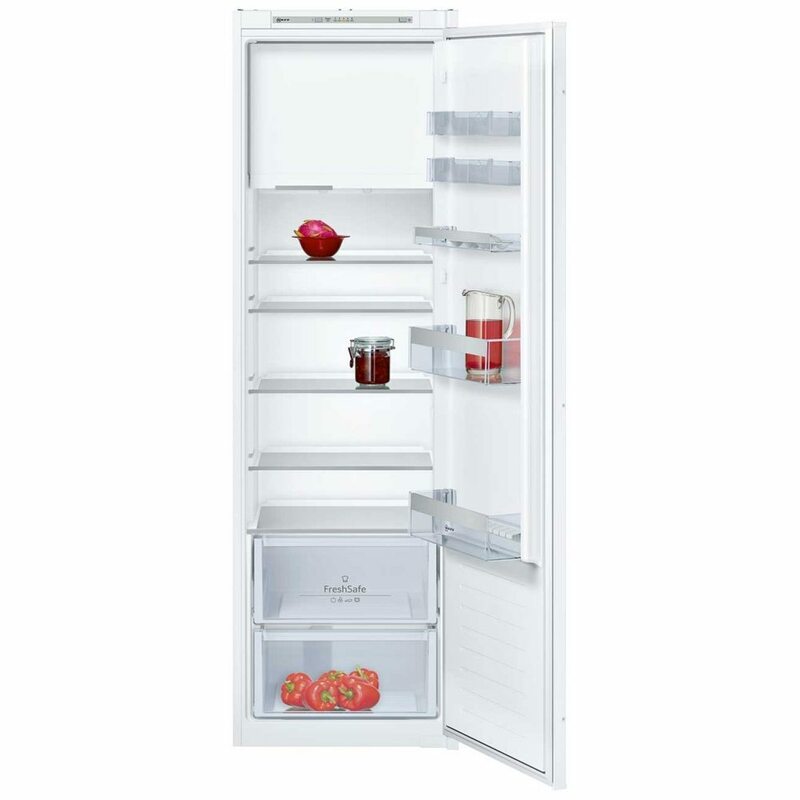 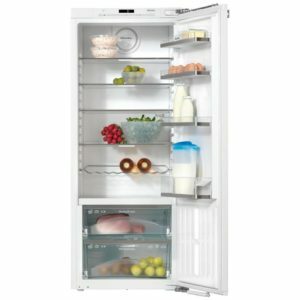 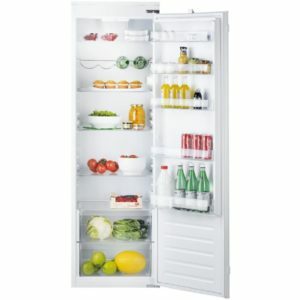 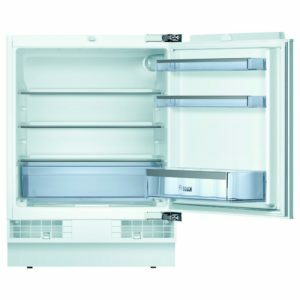 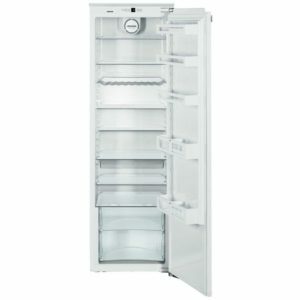 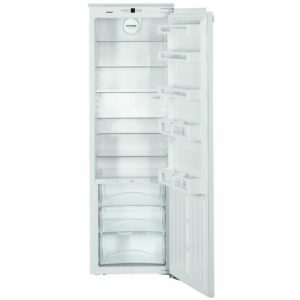 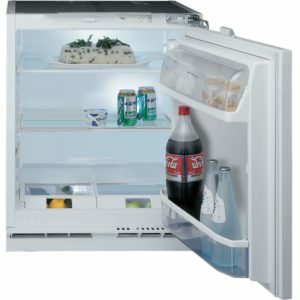 With astounding space and flexibility, this brilliant integrated fridge from Neff is perfect for your kitchen. 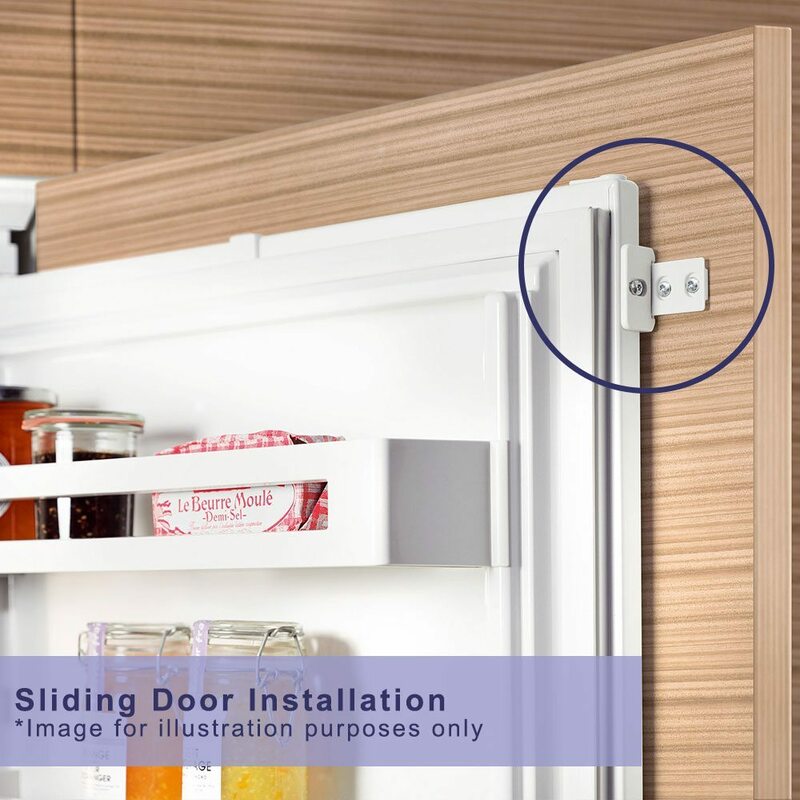 Designed to be hidden behind a furniture door, it will ensure that your kitchen remains streamlined in design. 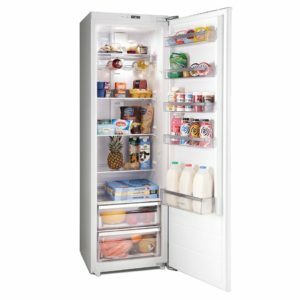 The Super Cool function helps rapidly reduce the temperature of the fridge, which is ideal if you have to put in all the shopping! 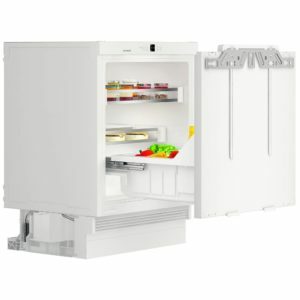 Using Fresh Sense technology, the fridge regulates the temperature to ensure it is constant and the useful ice box is ideal for just putting in a few favourite items, whether it is ice cream in summer or your favourite pizza!